Vic started carving in 1991 and began focusing on full-size human busts, for which he has since won over 100 awards. To develop his skills, he has studied woodcarving with Larry Rogers and John Burke and has attended wood-sculpting workshops in Europe. Vic teaches at workshops around the country and at his studio in Liepers Fork, TN. He has written several articles and two books and has appeared on the DIY Network. 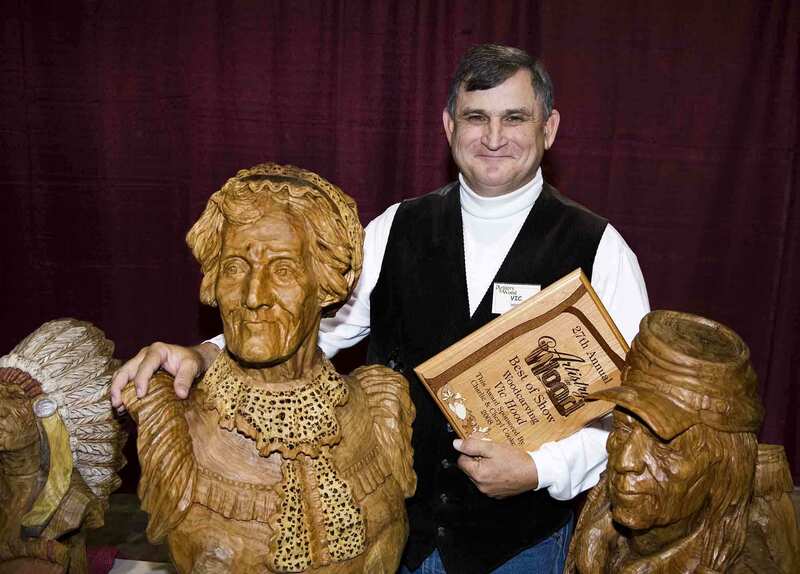 In 2011, he was selected as the "Woodcarving Illustrated" Carver of the Year and won 2nd Best of Show at the International Woodcarvers Congress.